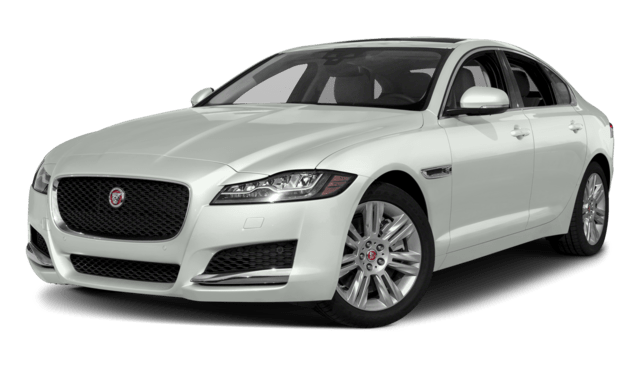 The 2018 Jaguar XF and BMW 5 Series baseline engines are similar, but the Jaguar XF delivers a little more in terms of torque. Jaguar XF: 2.0L inline-four engine with 269 lb-ft of torque. 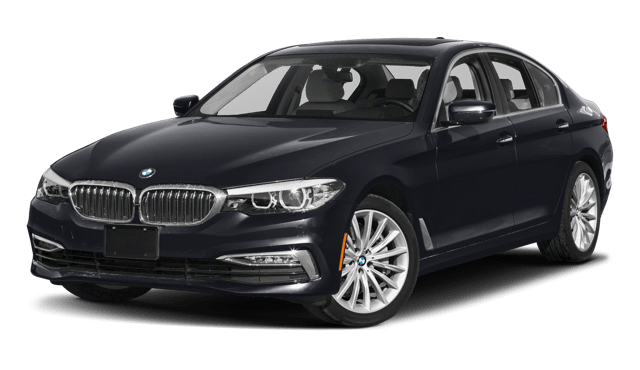 BMW 5 Series: 2.0L inline-four engine with 258 lb-ft of torque. Better fuel economy and a larger fuel tank means you can go further and do more before having to stop for gas. 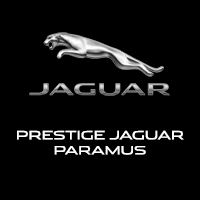 Compare the 2018 Jaguar XF vs the Lincoln MKZ or explore other XF models like the Jaguar XF Sportbrake at Jaguar Paramus near Ridgewood!